Microsoft recently kicked off the closed beta testing of the Party Chat feature on the Xbox mobile app. 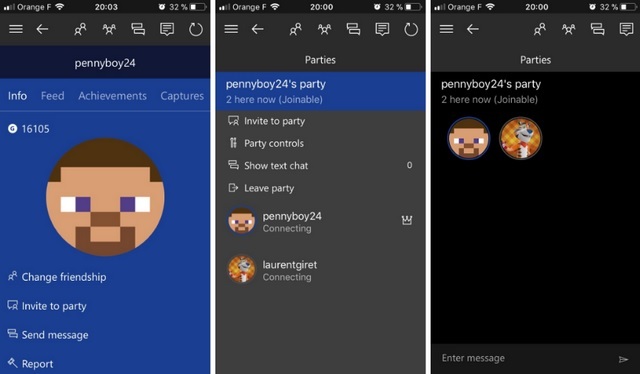 It now appears that the testing phase has concluded as Microsoft has started the rollout of the Party Chat feature in the Xbox app for Android and iOS devices through the stable update channel. The Party Chat feature will let users stay in touch with fellow players and communicate with them on-the-go via the mobile app while they are not on their console or PC. However, one has to sign-up for the Xbox Live service to use it. You can communicate with other gamers through texts or live voice messages using Party Chat. To start using Party Chat, tap the profile of a friend and send them an invite by tapping on the ‘Invite to Party’ option to begin a conversation. In case a friend is already active in another chat group, users will be informed of the same and they will also be able to join the chat right away. Once users have joined a group conversation, they’ll get the usual chat controls at their disposal, such as the option to mute the notifications from that particular live group conversation. The Xbox app for Android and iOS (Version 1802.0209.0316 ) has now been updated with the Party Chat feature, alongside a number of bug fixes whose details have not been revealed. However, it is not clear how many group conversations one can join using the Party Chat feature in the Xbox mobile app. 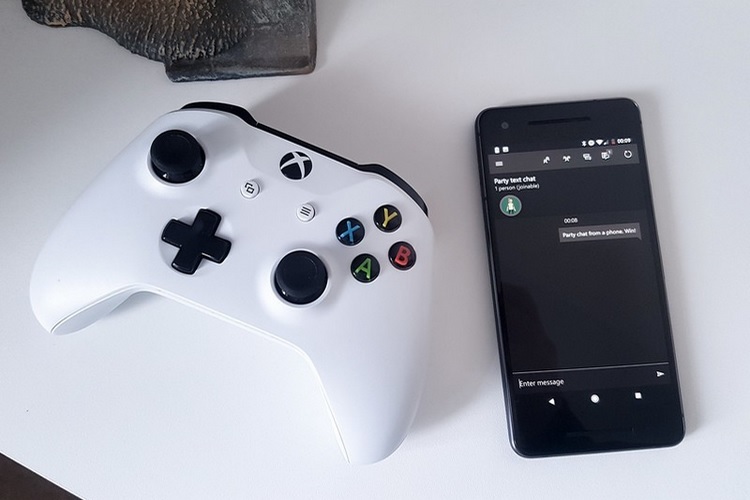 The functionality is now available globally, and you can access it in the Xbox app for iOS and Android devices to stay in touch with your friends in the Xbox community while you are away from your gaming system.